Neon bead and tassel key ring – make one now! Every year I make (or at least decorate – I sometimes need help with the baking part!) birthday cakes for my children. Instead of making cake toppers with icing I always use Fimo. This means that after the party’s over and all the cake has been scoffed, they have a little memento to keep. 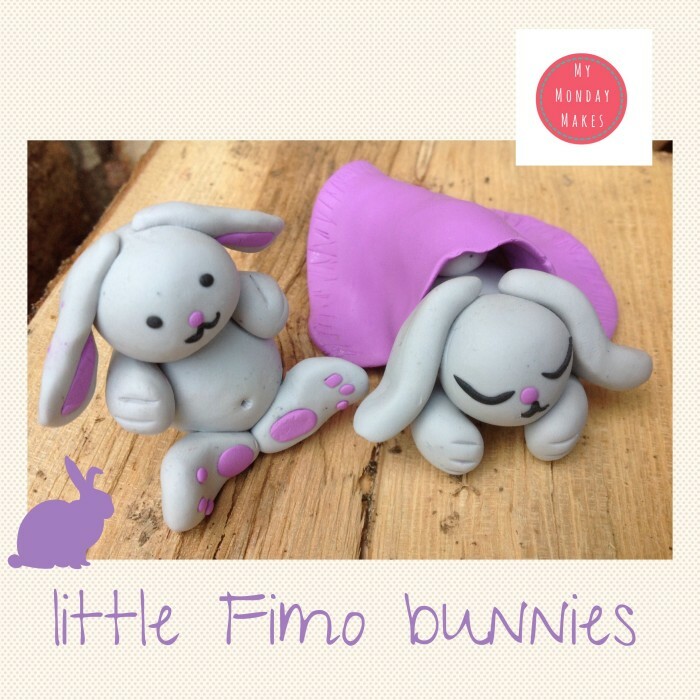 I made these cute little character’s for my daughter’s ‘bunny themed sleepover party’ and thought I would share them. Next up is a Minecraft party for my son – expect to see a Fimo ‘Steve’ and friends here soon! 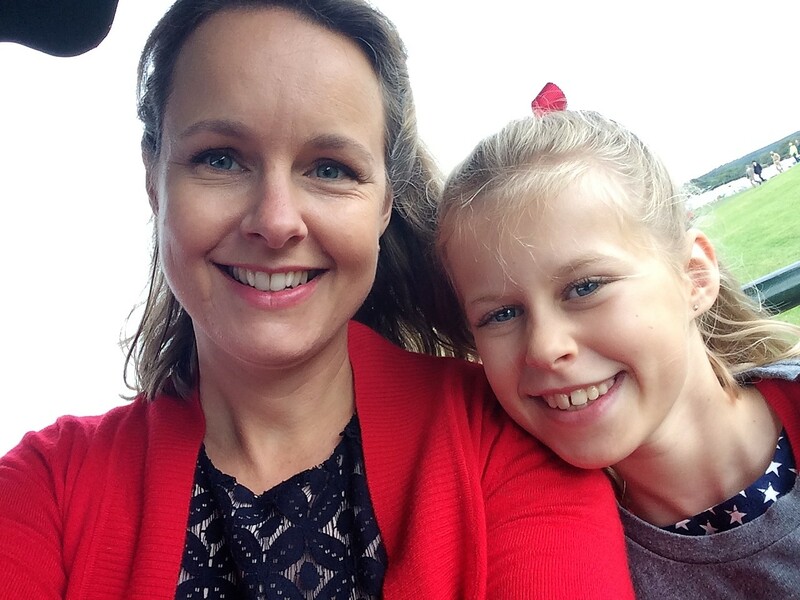 Hi, I'm Claire and my daughter is Amelie. I've always loved to sew and create lovely things. Together we have great fun designing and making in our spare time! Amelie's great at coming up with new fun ideas which I then make and share. We hope you like our blog!